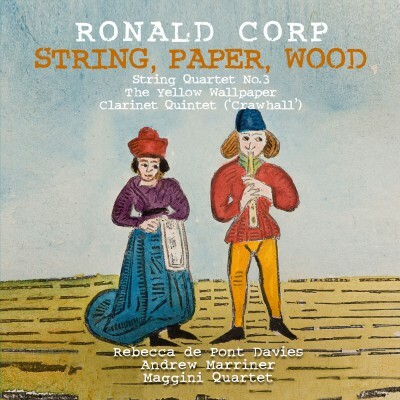 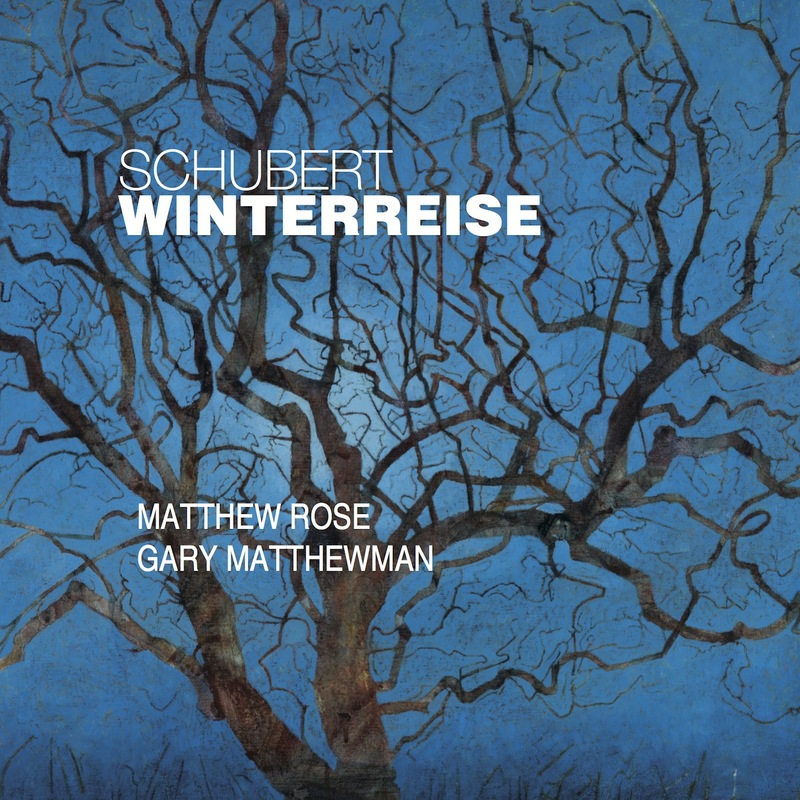 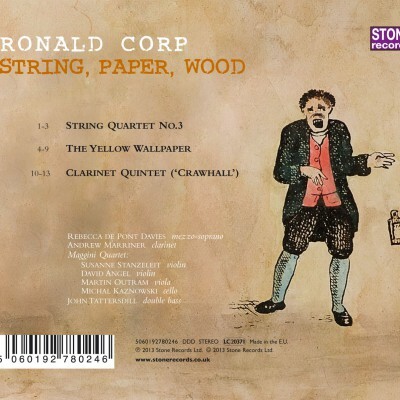 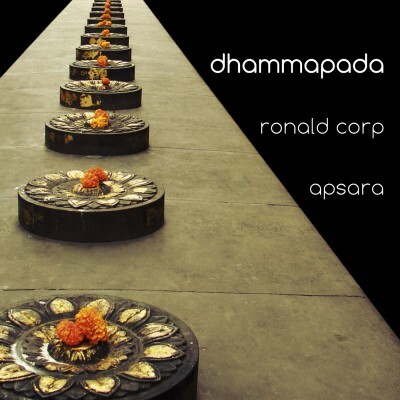 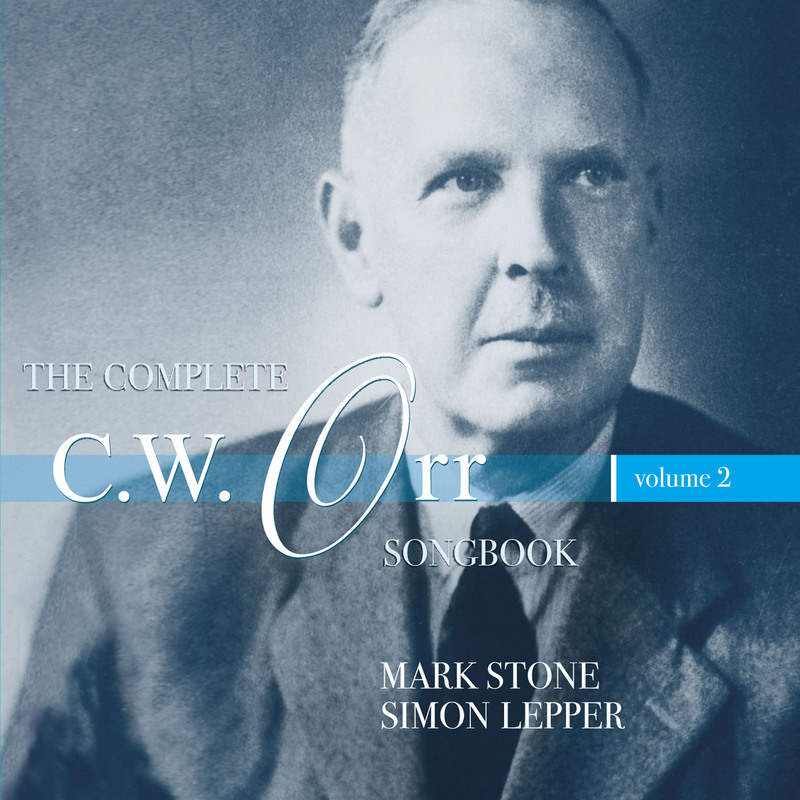 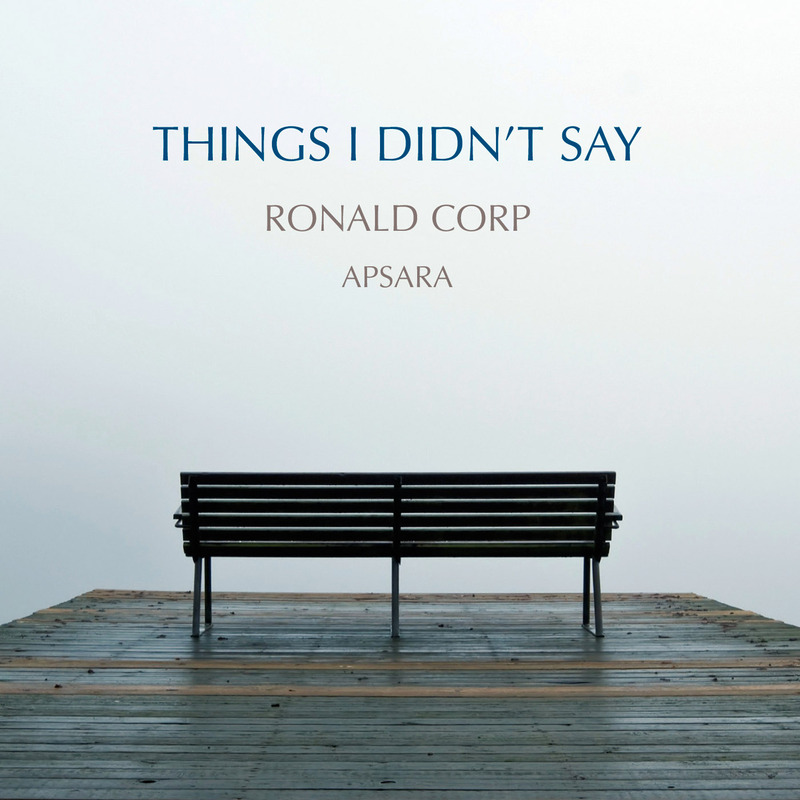 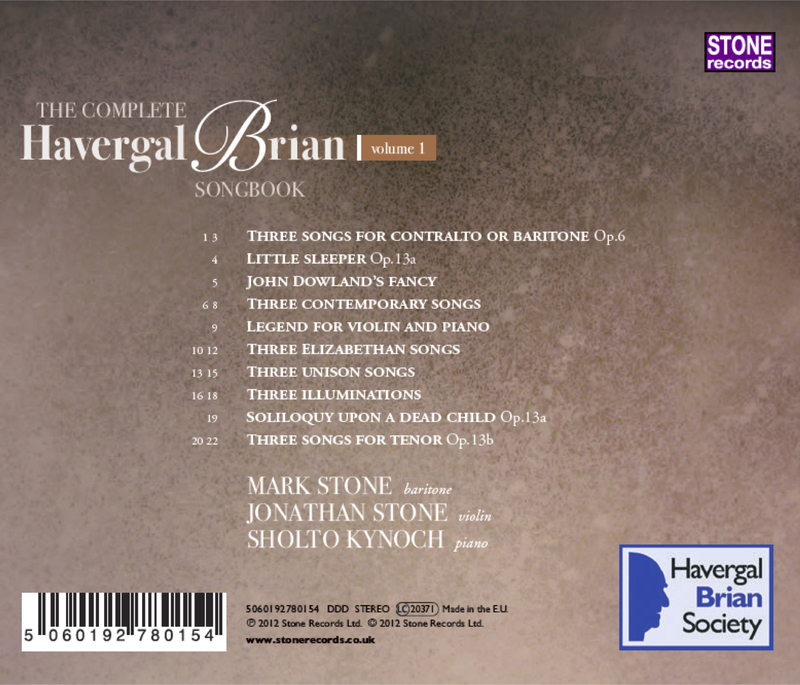 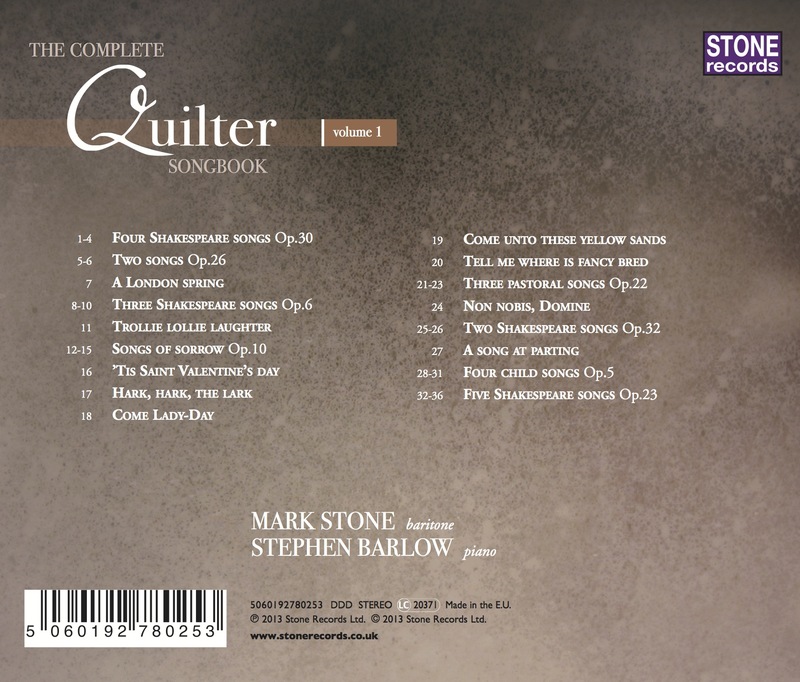 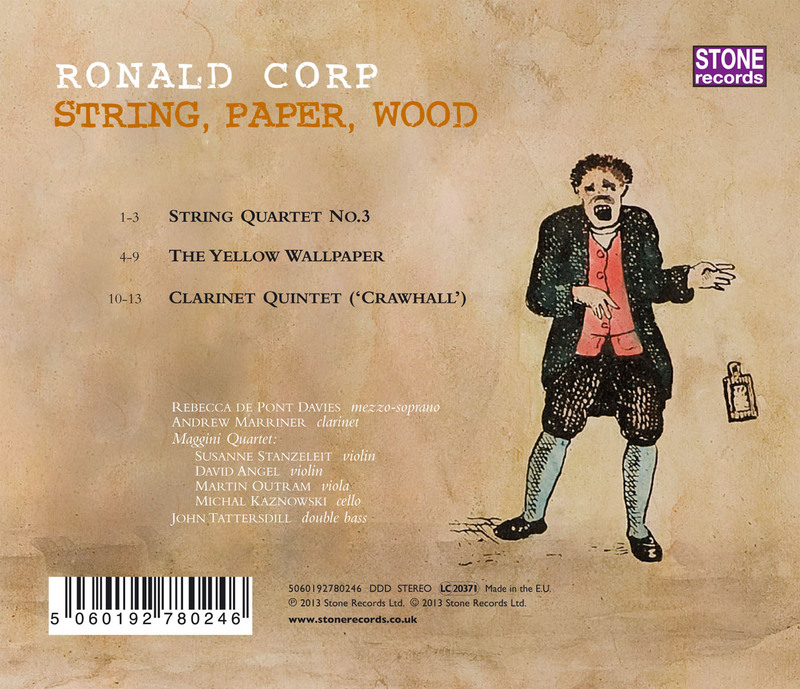 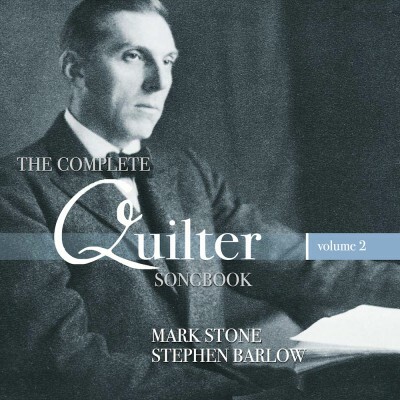 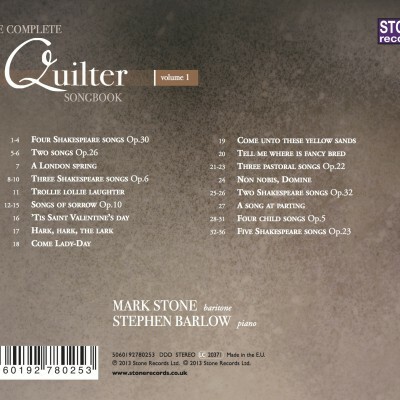 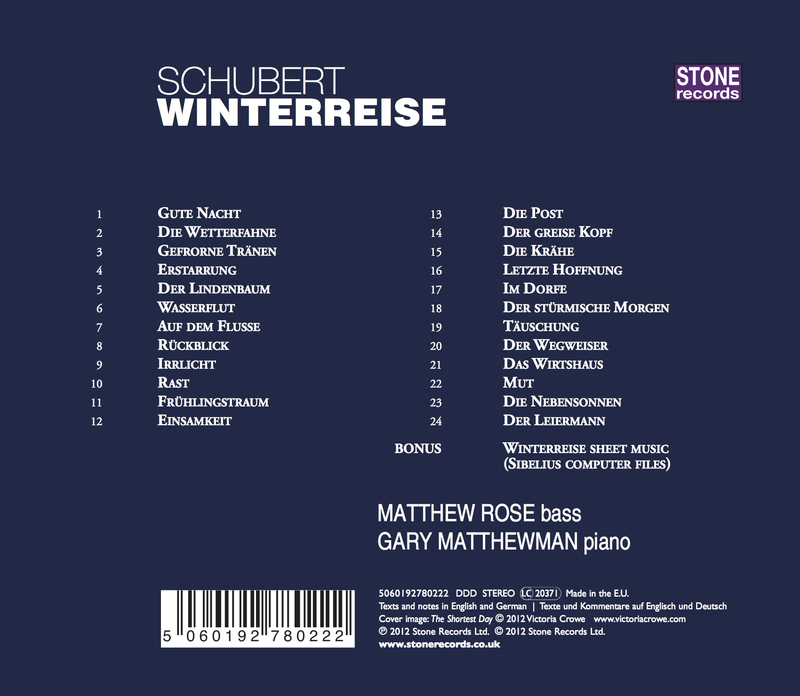 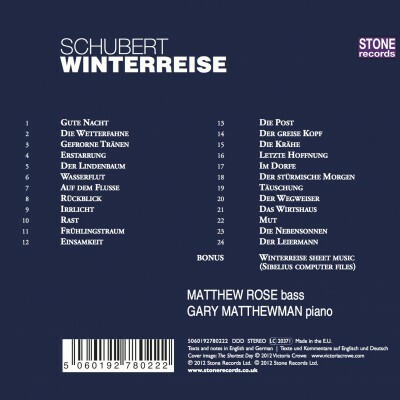 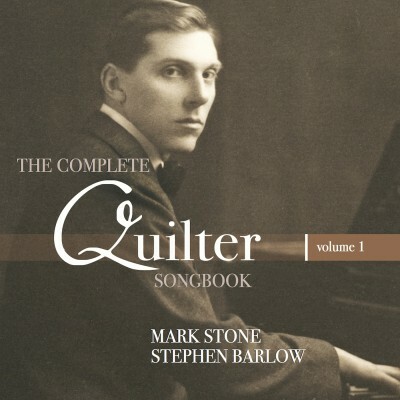 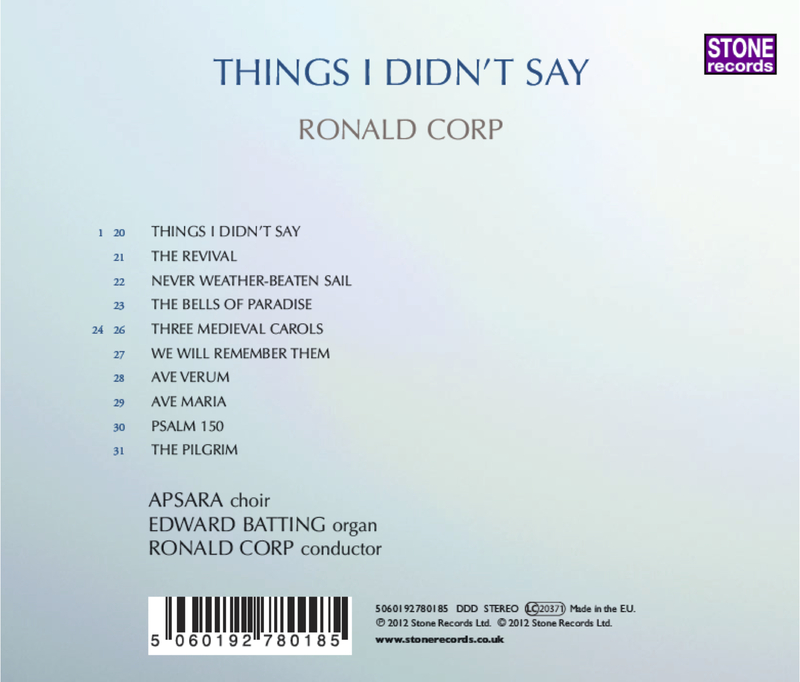 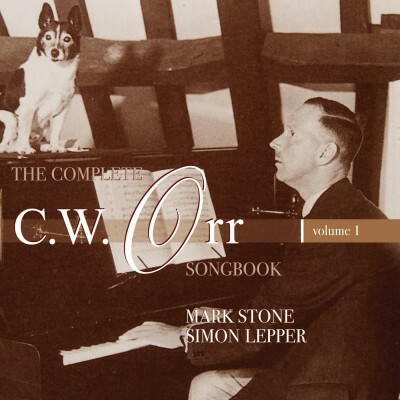 The first disc in a four-disc series that will comprise the first complete recording of the songs of Roger Quilter (1877-1953). 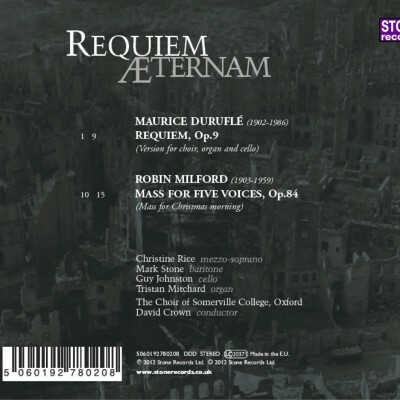 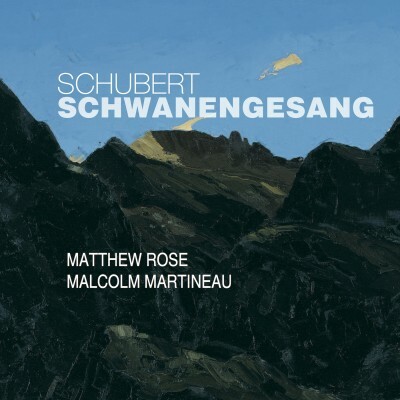 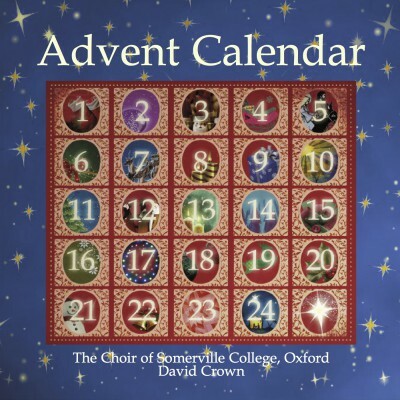 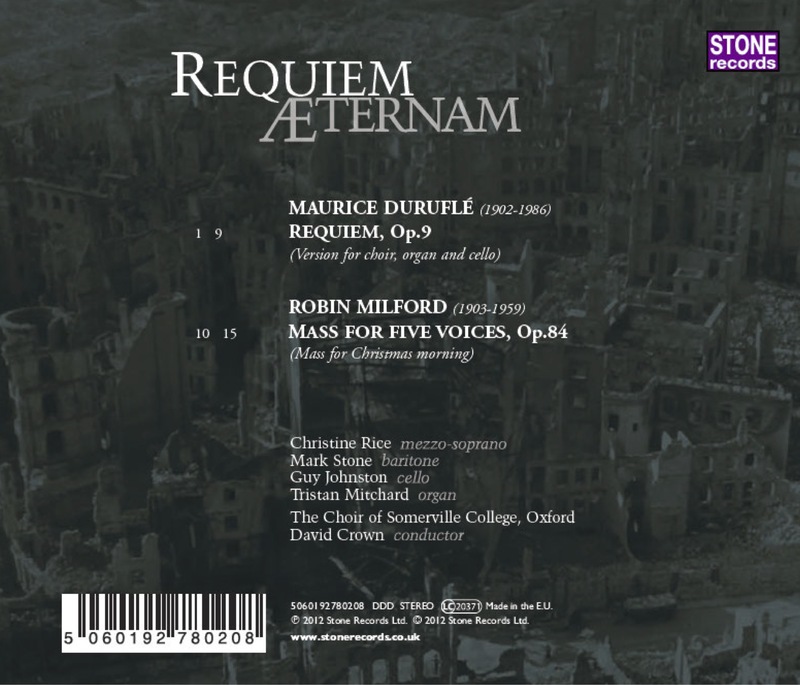 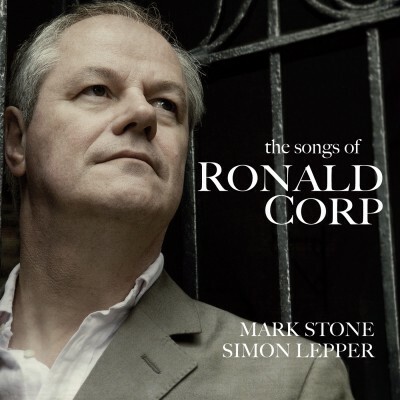 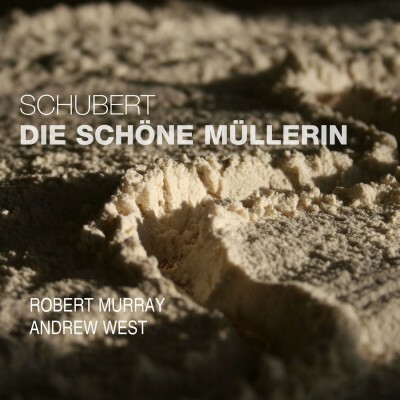 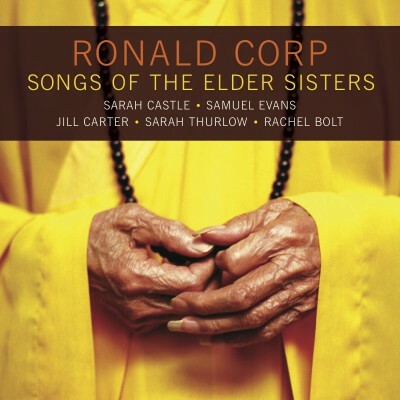 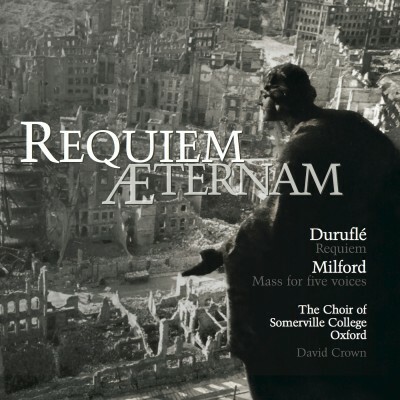 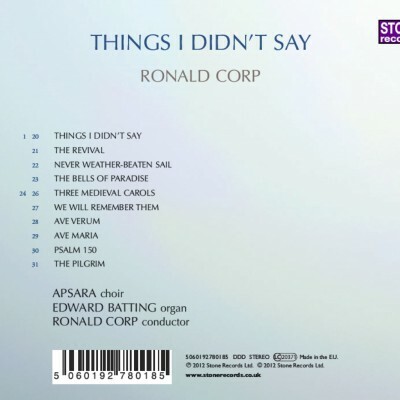 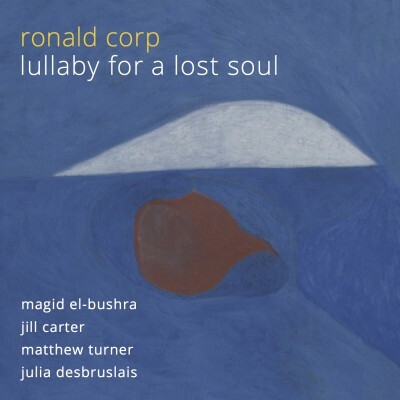 The debut CD from Somerville College, Oxford, performing the much-loved Duruflé Requiem and the première recording of Milford’s Mass for five voices. 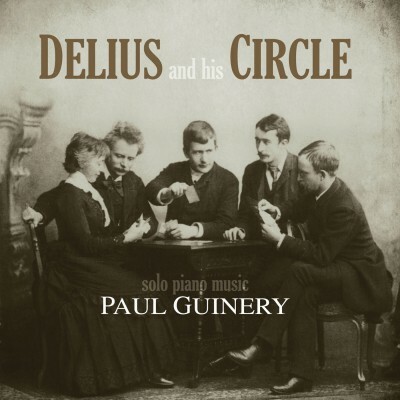 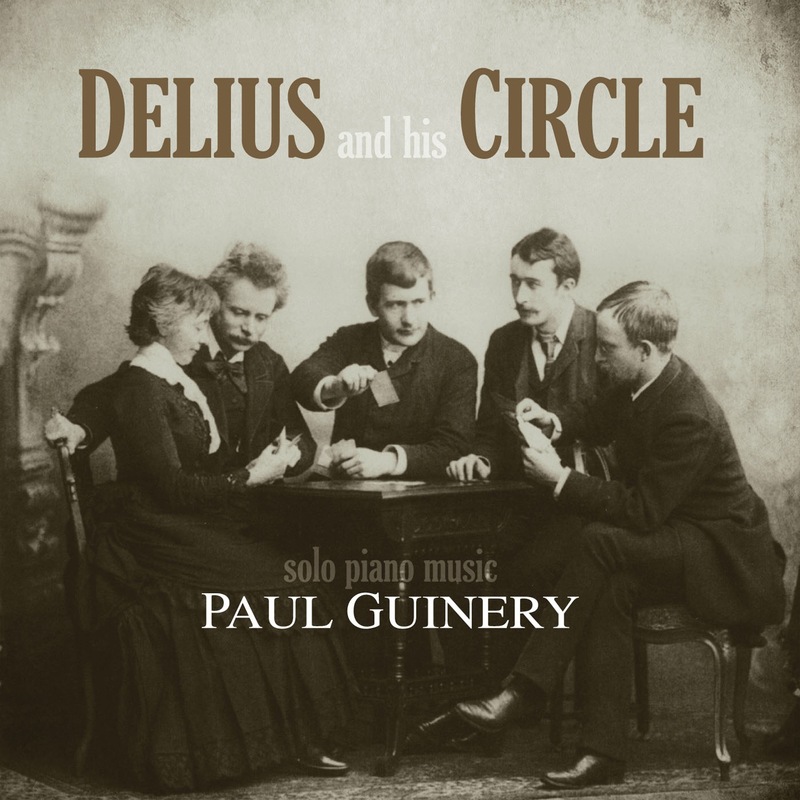 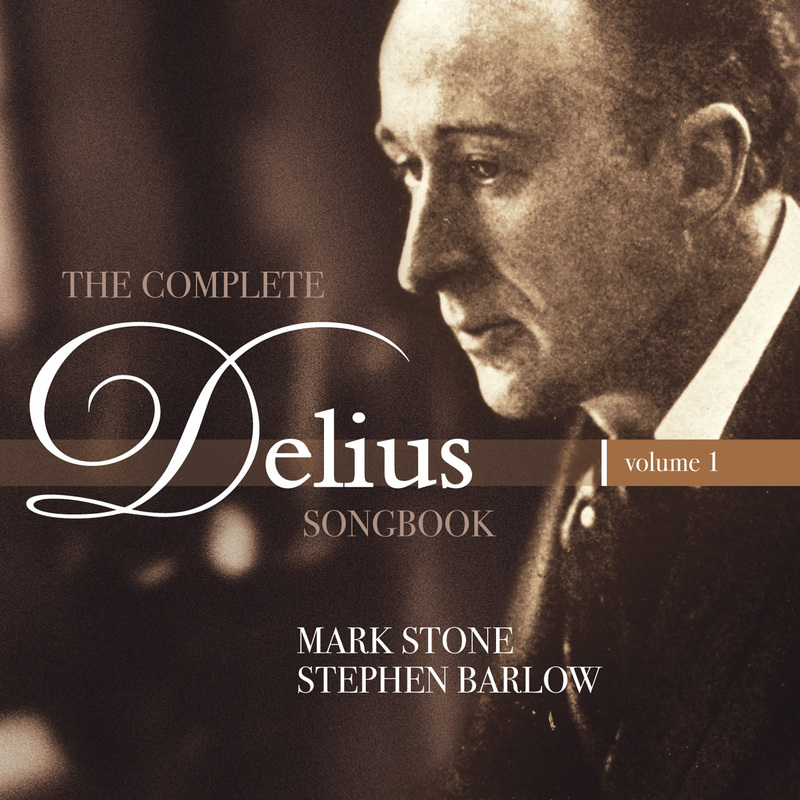 Solo piano recital of music by Delius and his composer friends. 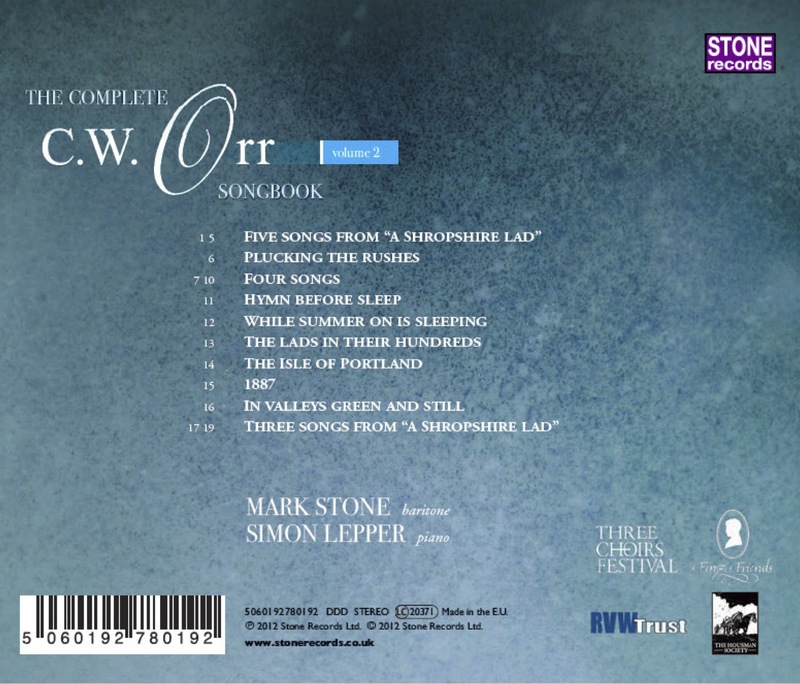 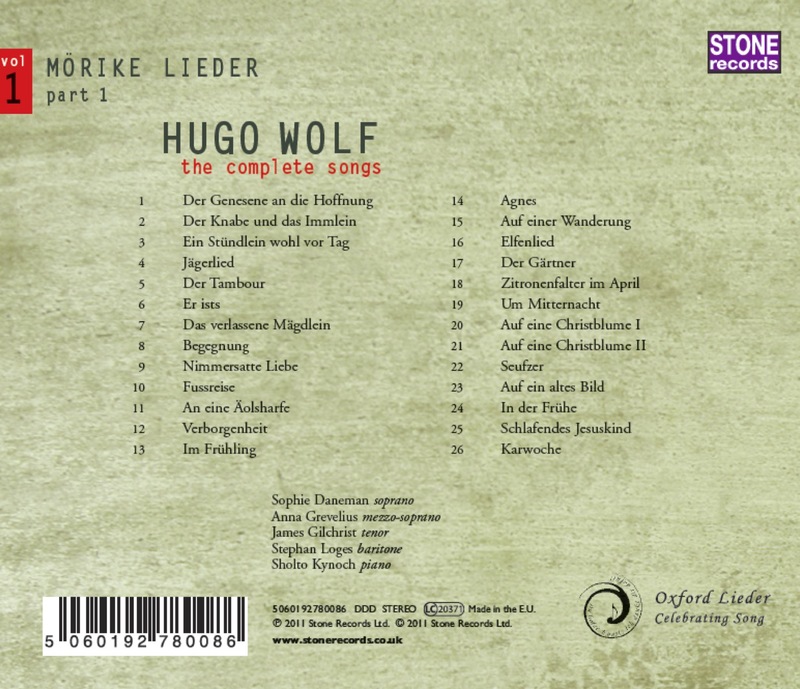 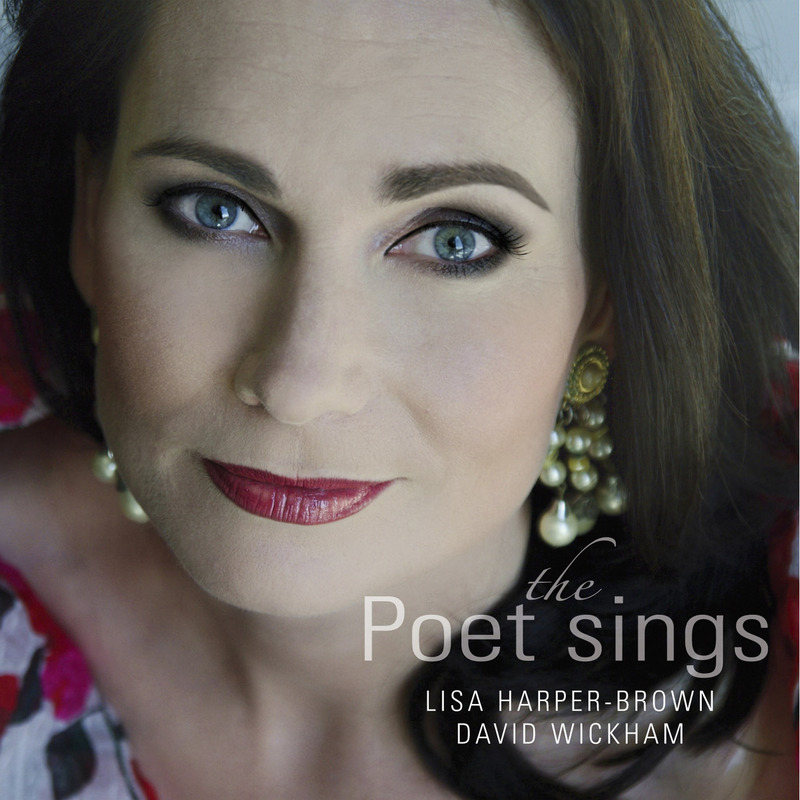 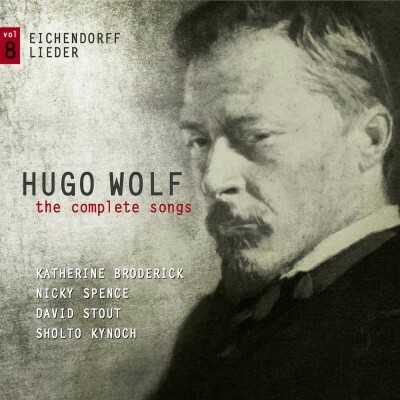 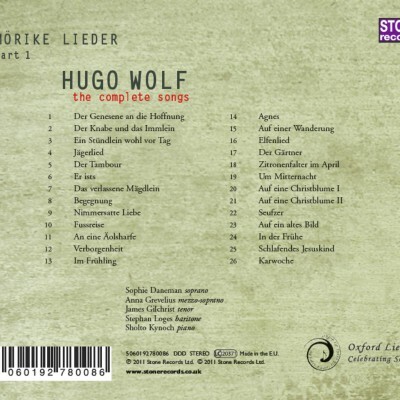 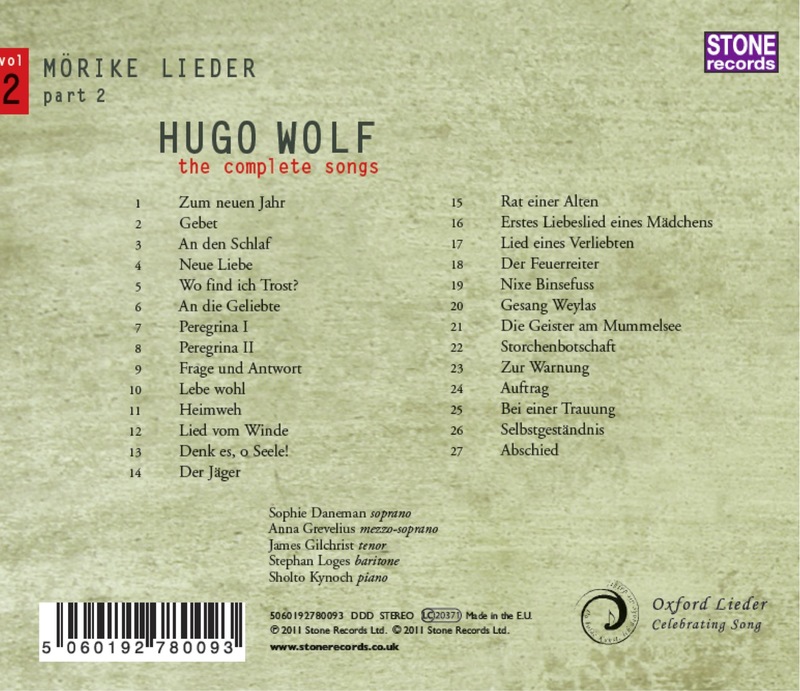 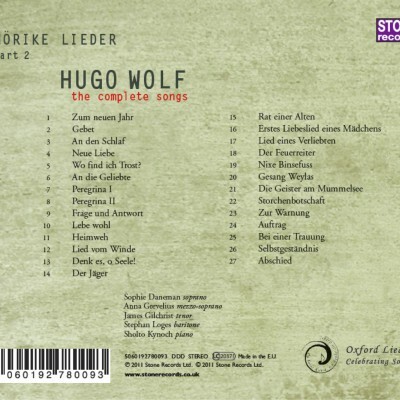 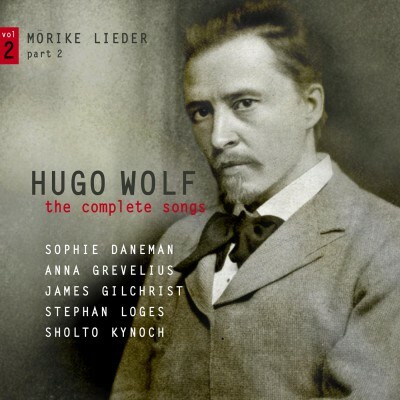 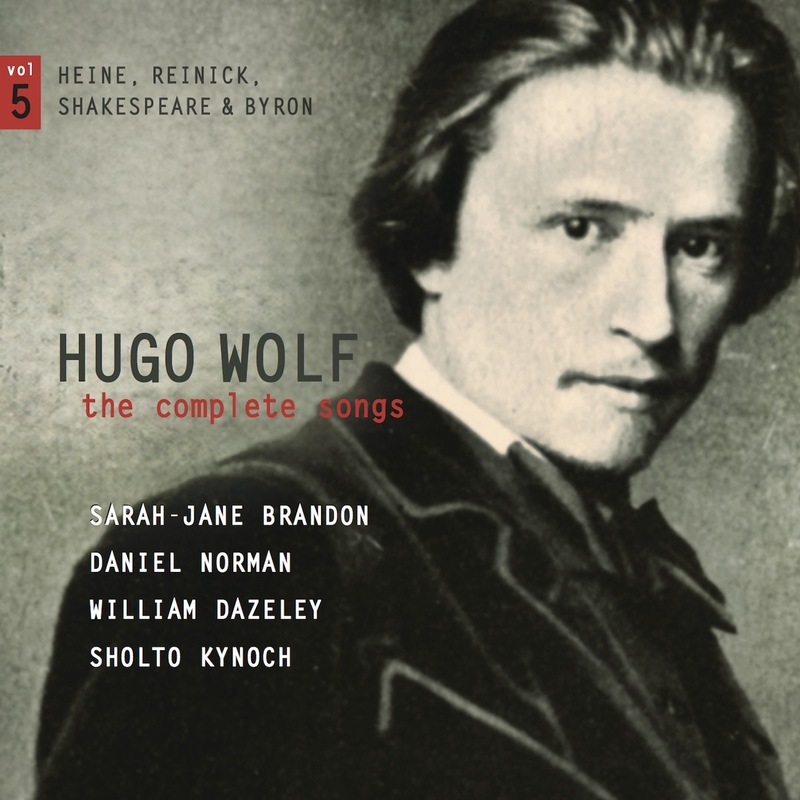 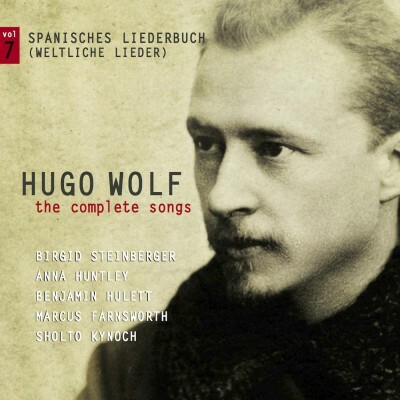 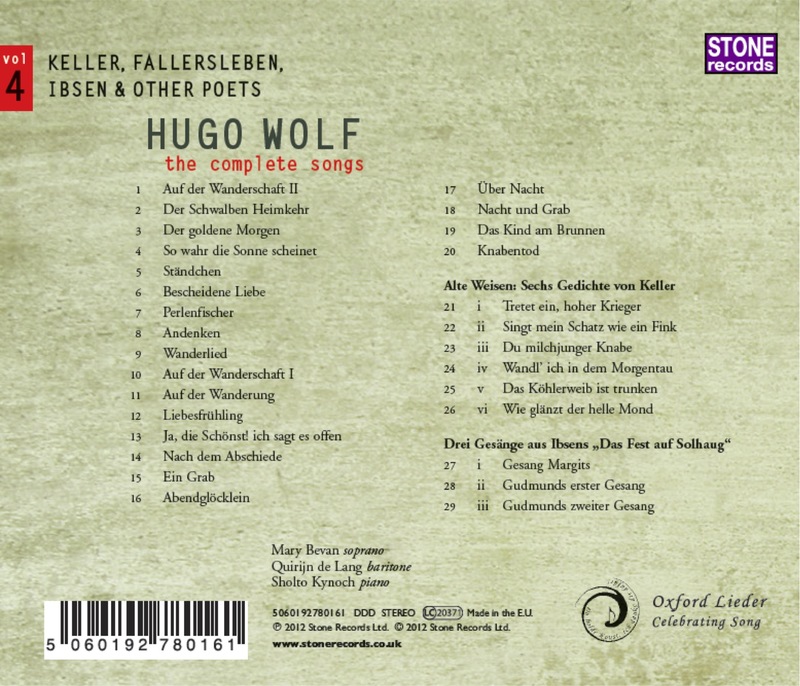 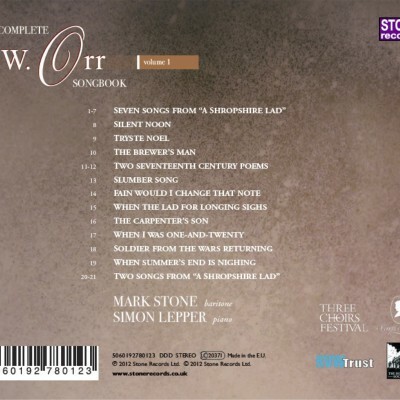 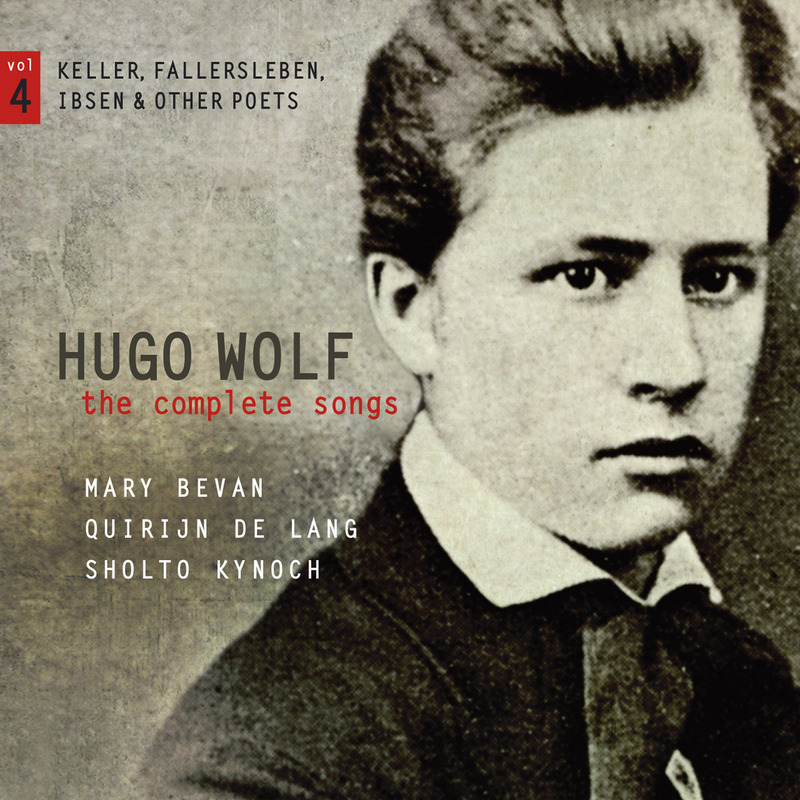 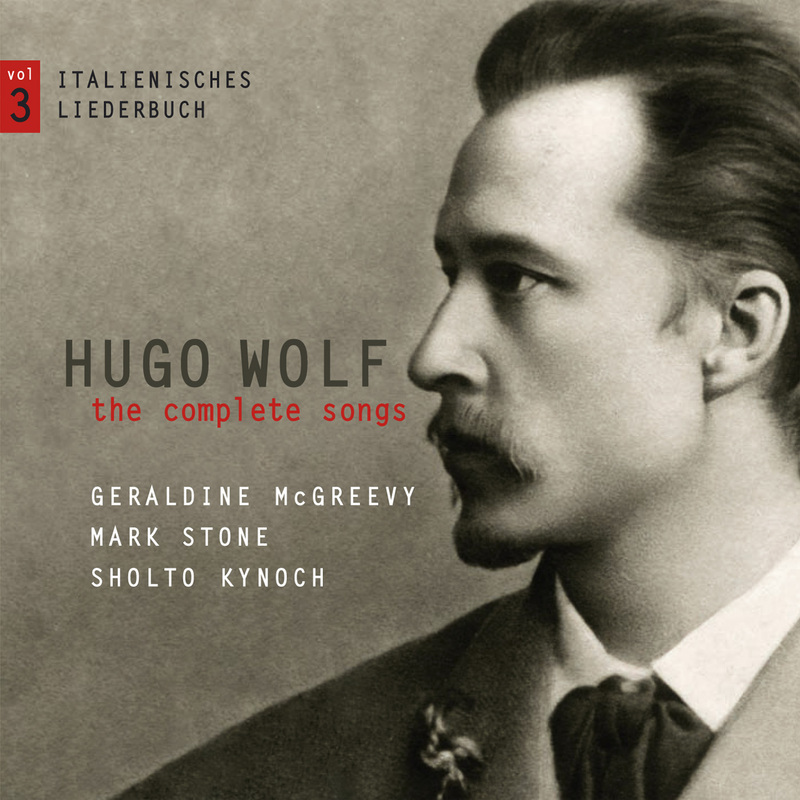 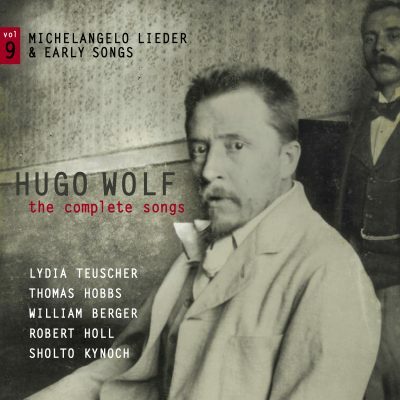 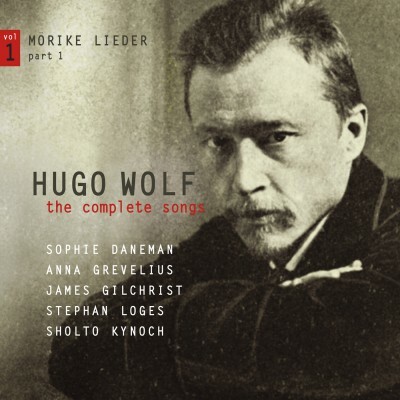 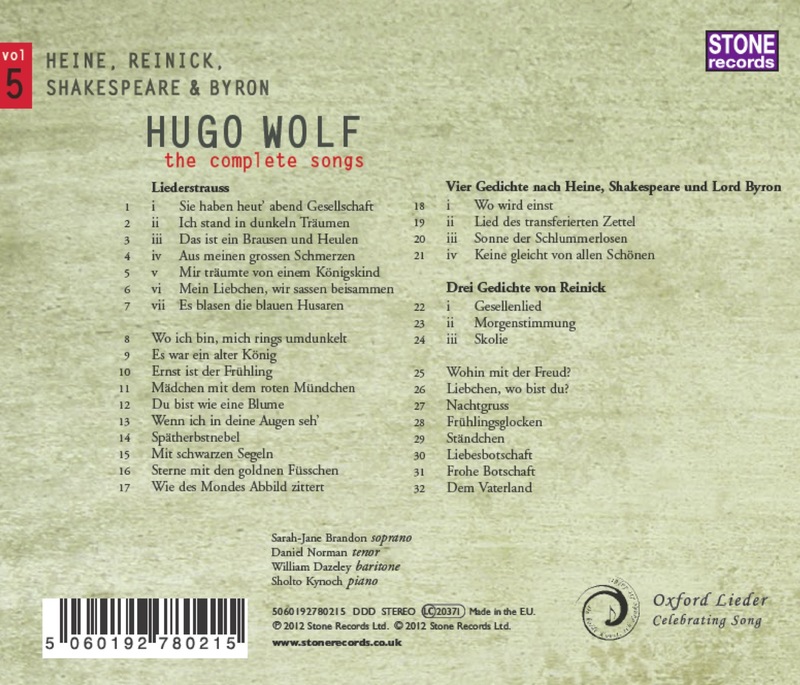 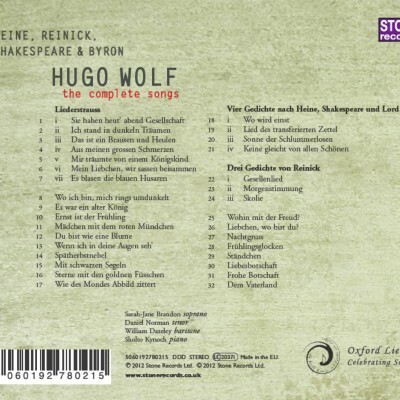 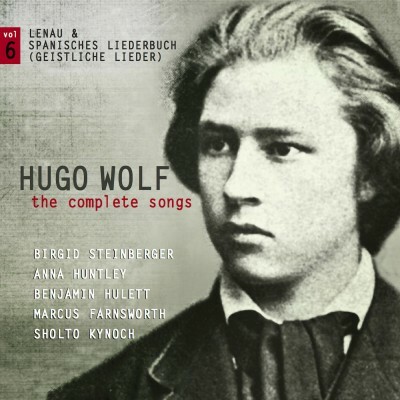 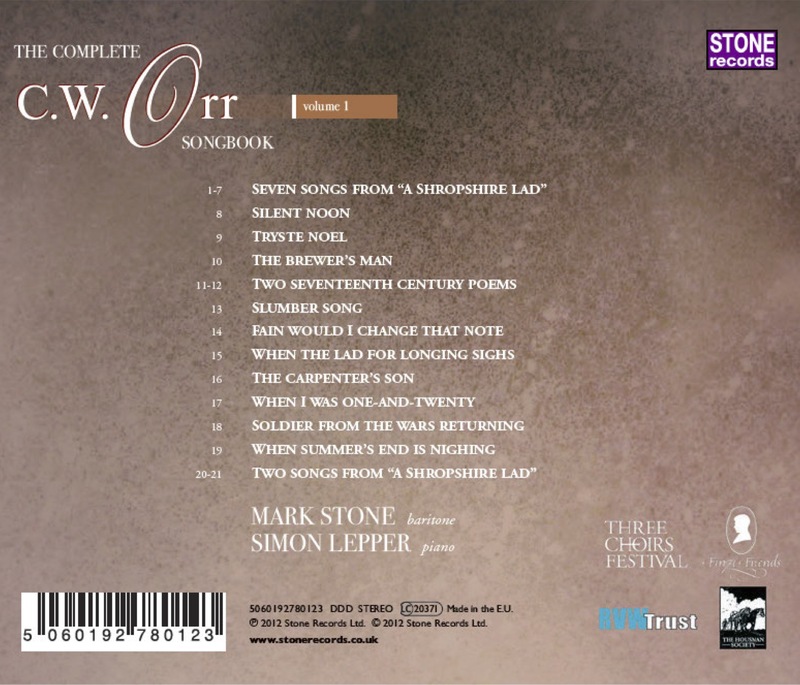 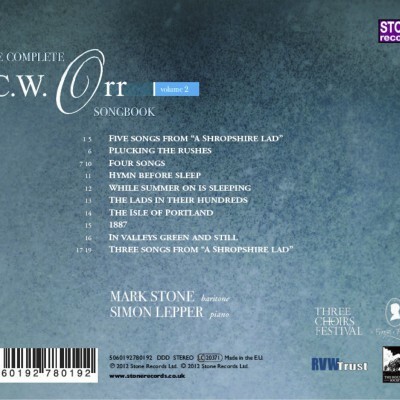 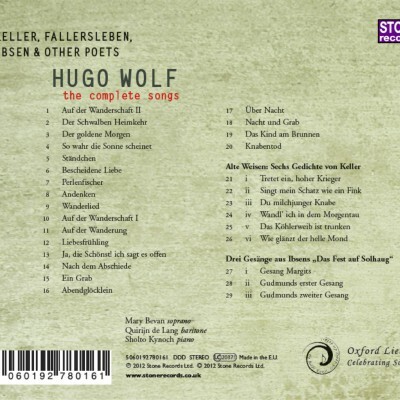 The third disc in the first complete recording of the songs of Hugo Wolf (1860-1903), recorded live at the Oxford Lieder Festival. 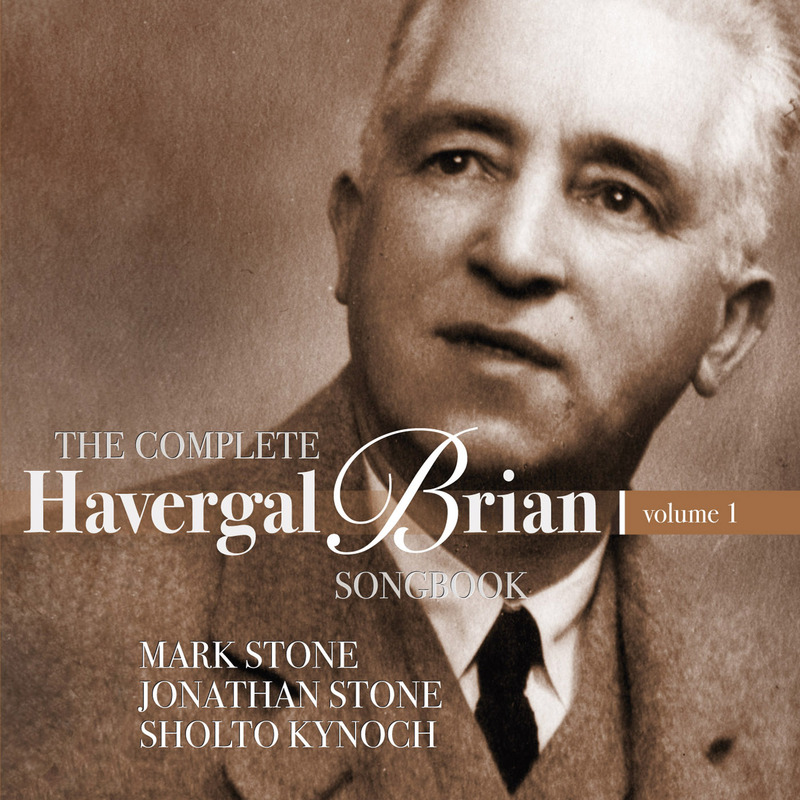 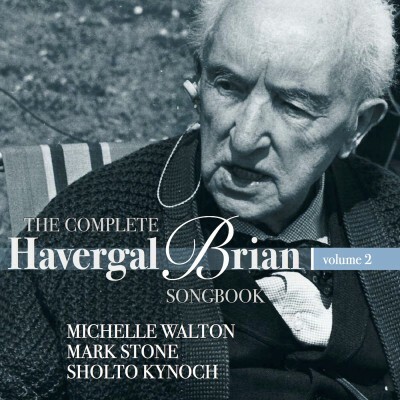 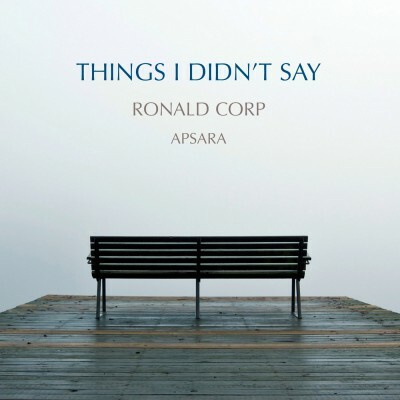 This third disc features his Italian songbook. 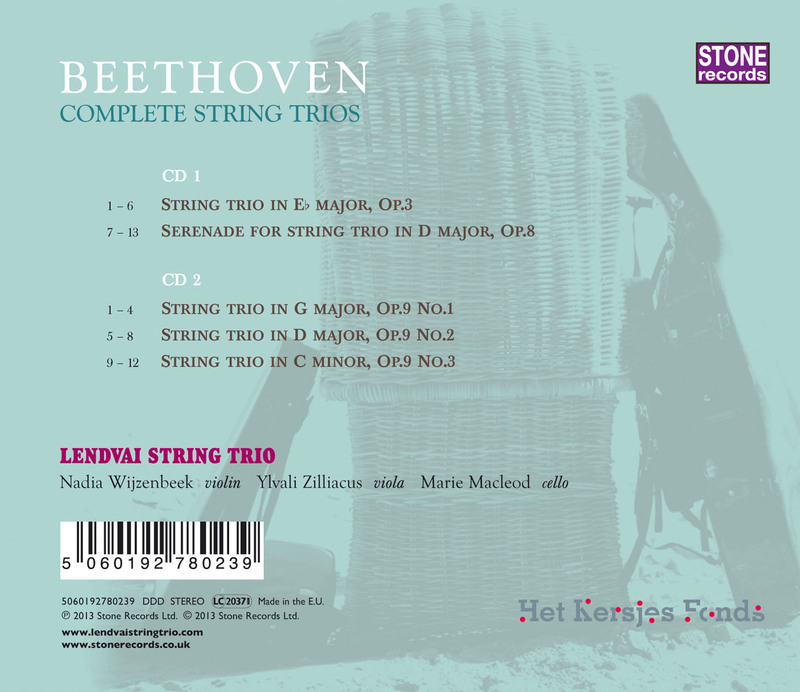 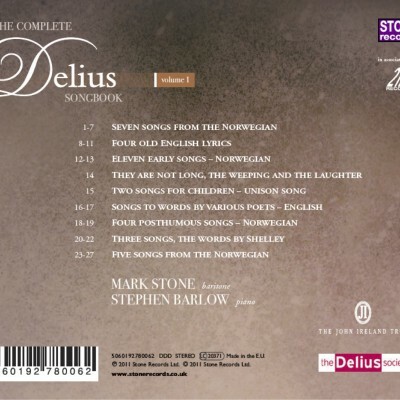 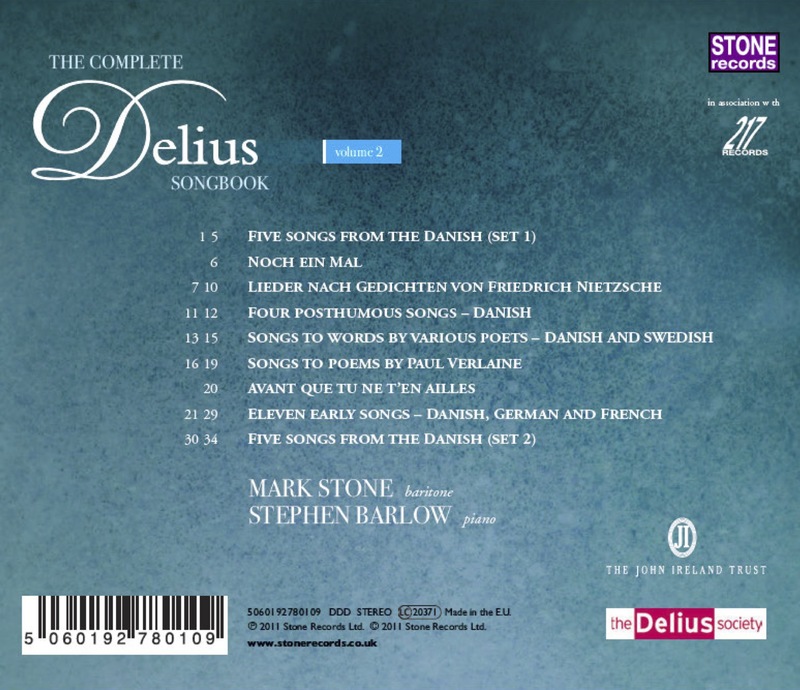 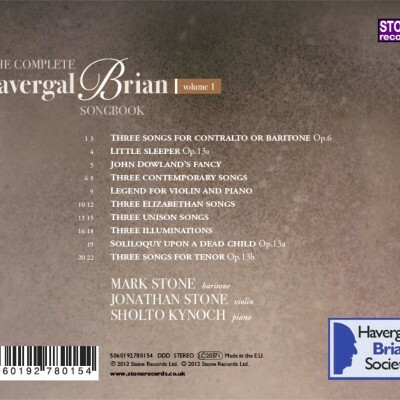 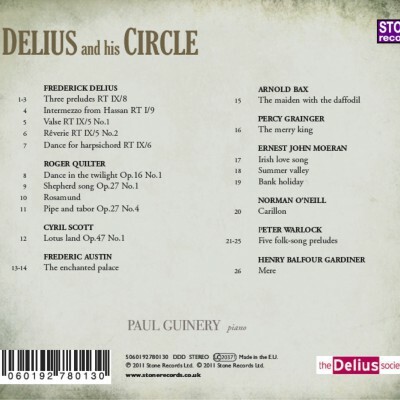 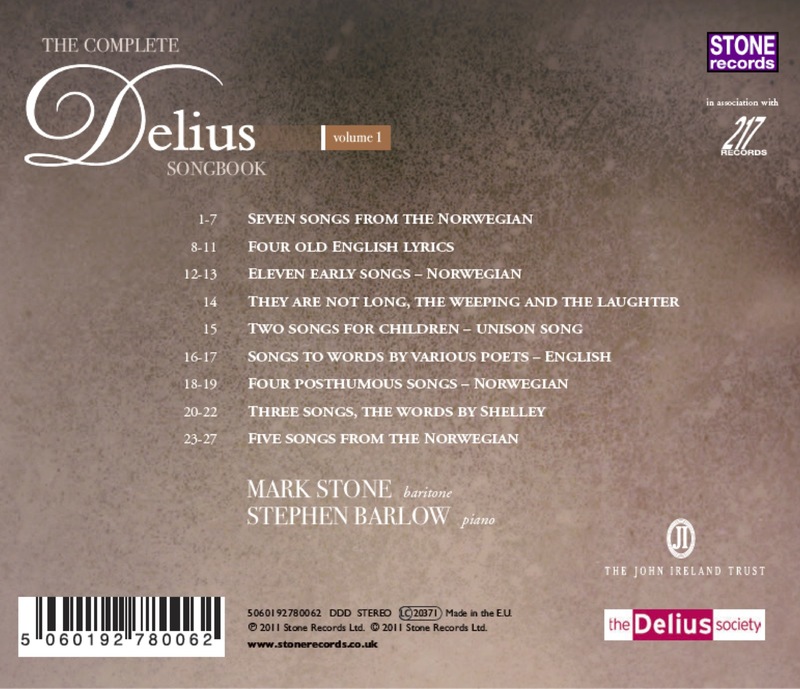 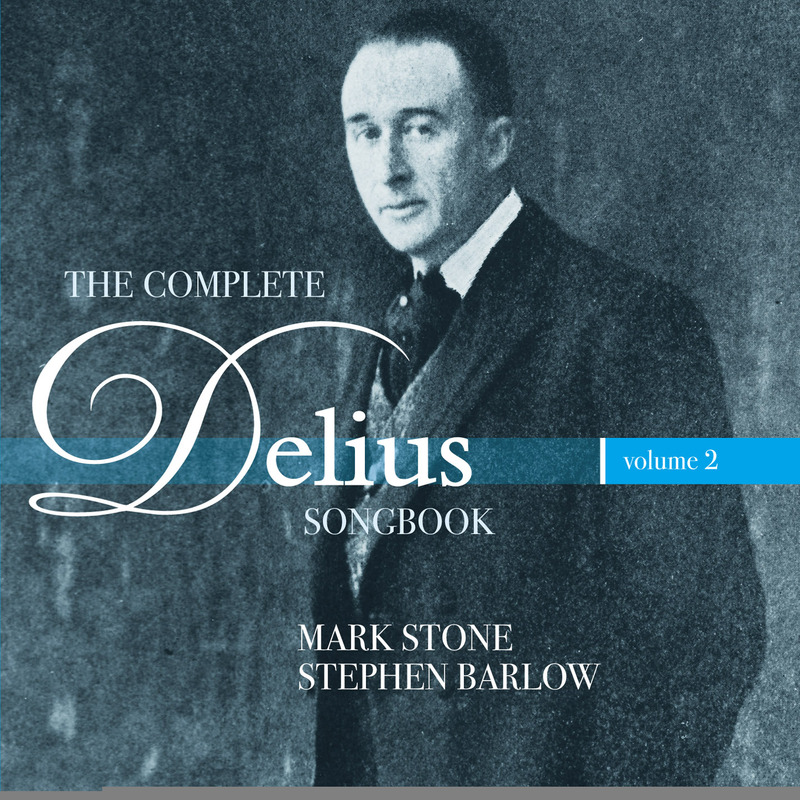 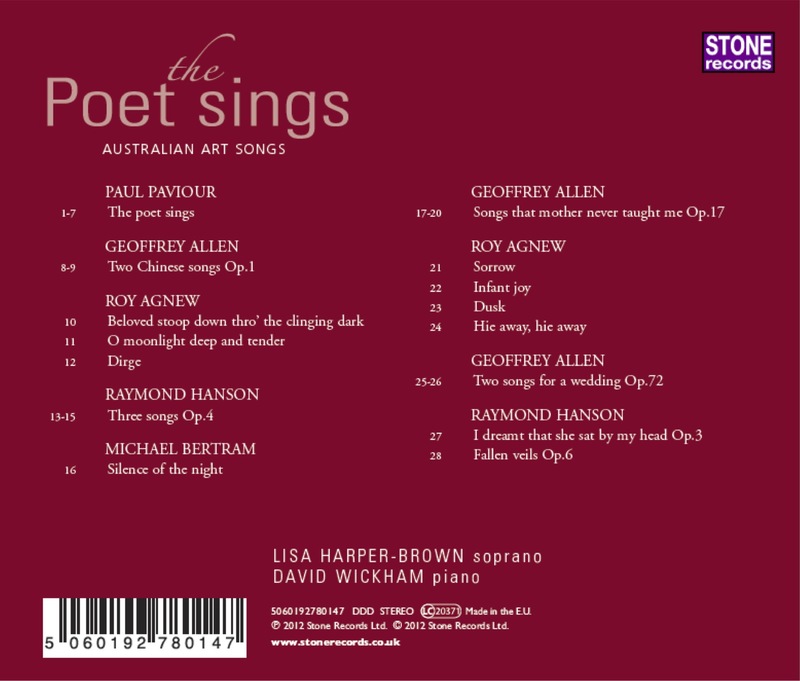 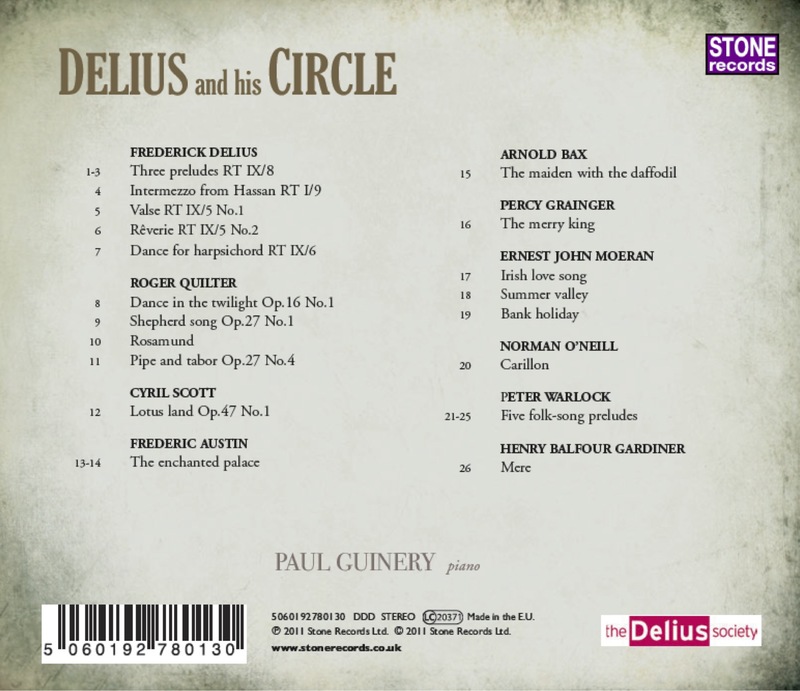 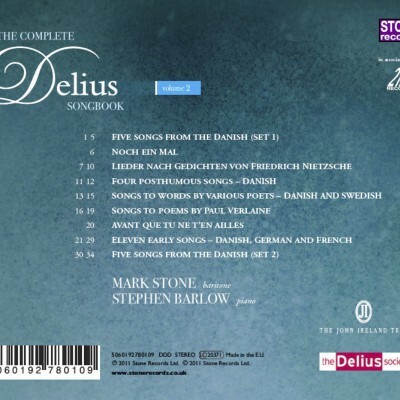 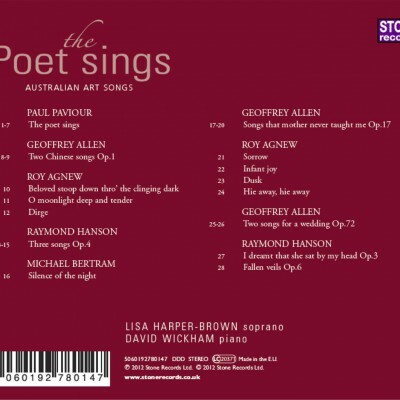 The second CD in a two-disc series that comprises the first recording of the complete songs of Frederick Delius (1862-1934). 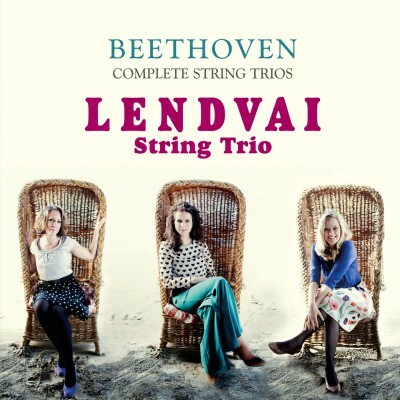 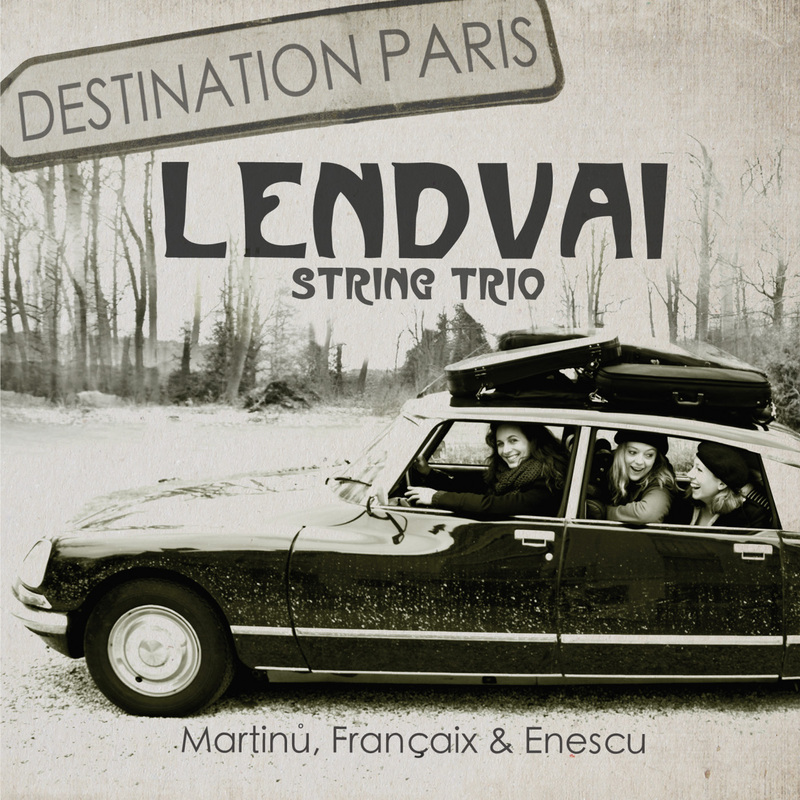 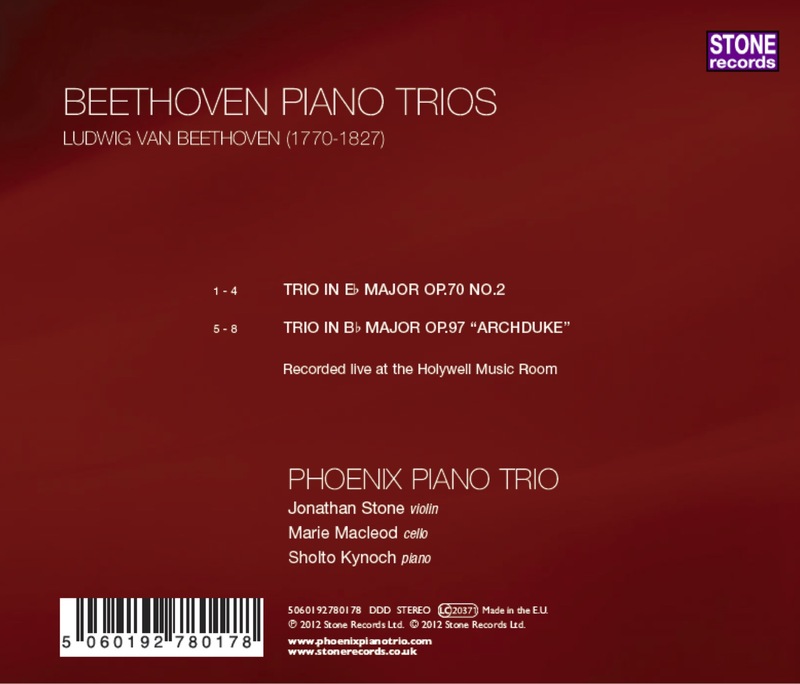 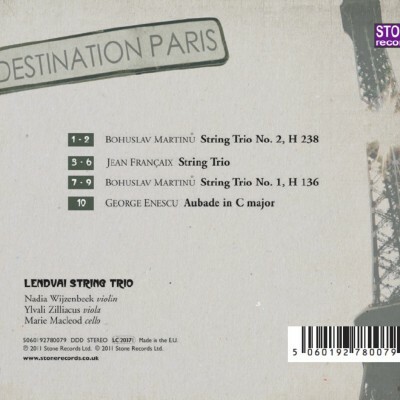 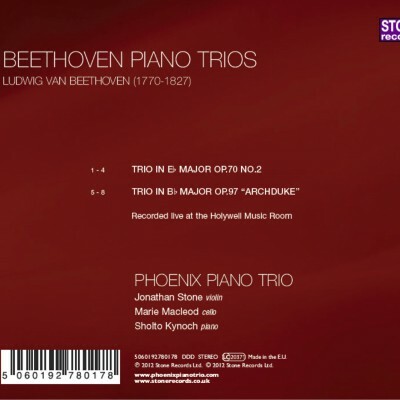 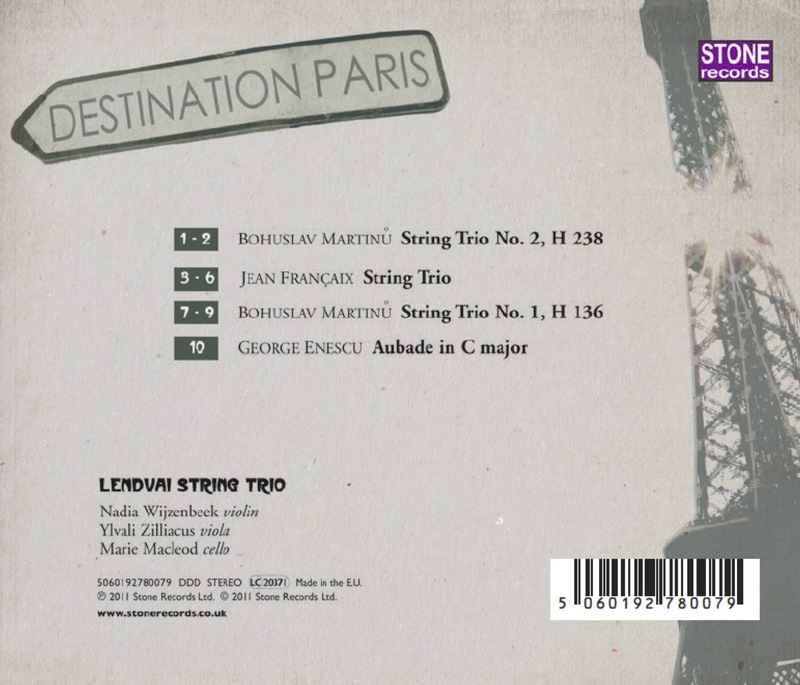 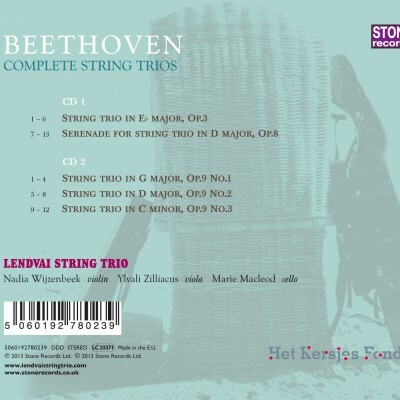 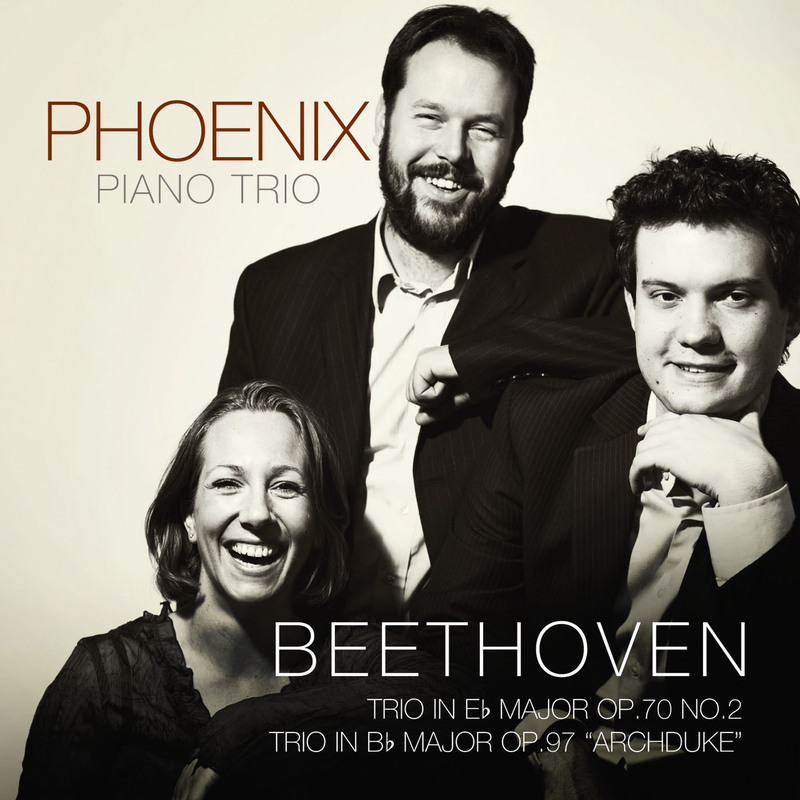 Strio trio works by Enescu, Françaix & Martinů composed in Paris.